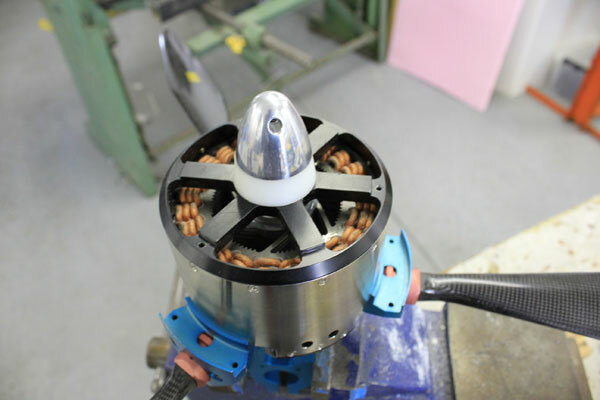 Although we have completed our flight test phase using the predator 37 motor, we will continue to publish data to this section about our findings on the motor. 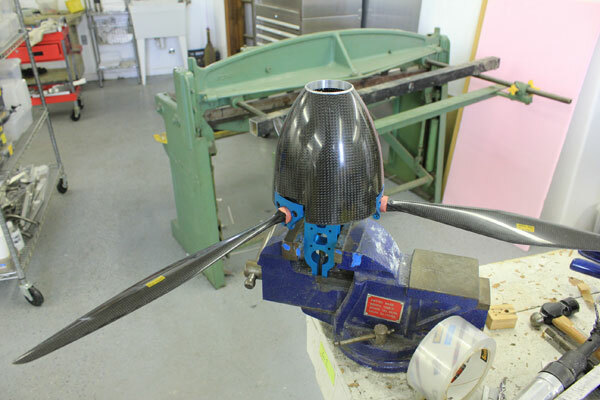 Initial Summary: The predator 37 worked very well with the prototype aircraft for meeting the part 103 requirements to make the aircraft a legal ultralight. The aircraft was able to maintain altitude and even climb (100 FPM) the ability to pull power settings necessary to maintain altitude was primarily limited by the amount of heat that the motor generated during these high-power setting operations. Although we did not burn up a motor. After the flight test series was conducted we did notice discoloring of the windings and obvious indications that the motor was operating beyond the normal operating temperatures. 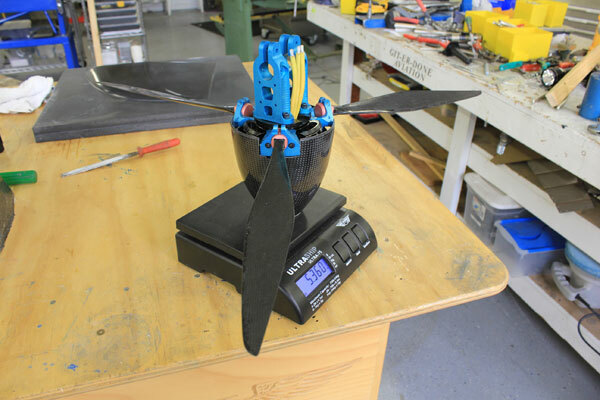 We were able to prove that the aircraft performance was adequate operating even with this small of motor and propeller combination which gave us some very good baseline data to predict aircraft performance with other motors.